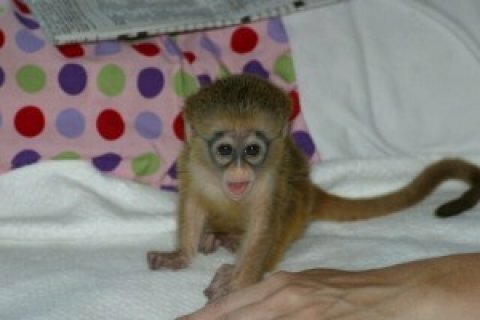 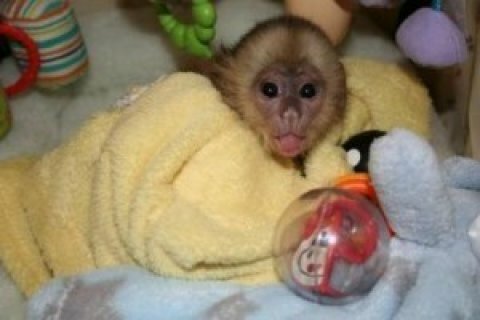 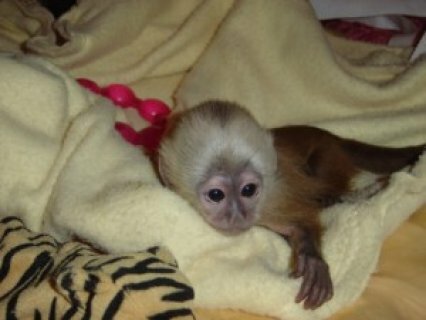 We are a small family owned breeder specializing in capuchin monkeys. 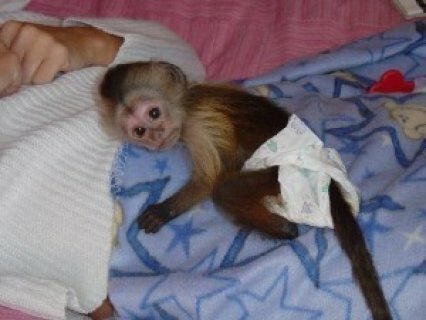 Our monkeys are cute and ..
Tamed and registered female Capuchin monkey. 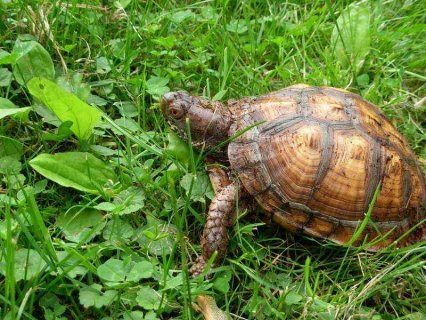 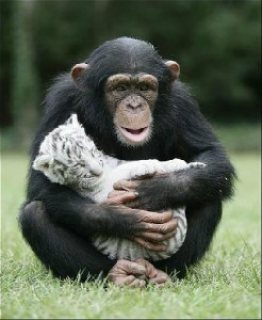 She come with health certificate. 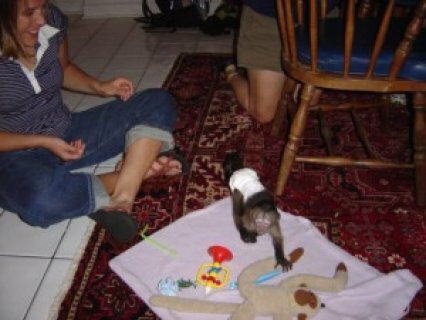 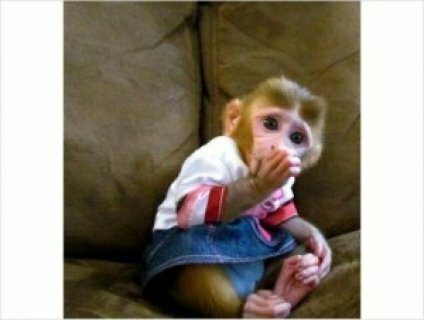 Can make a good and l..
My monkeys are raised at home in a very clean and comfortable environment. 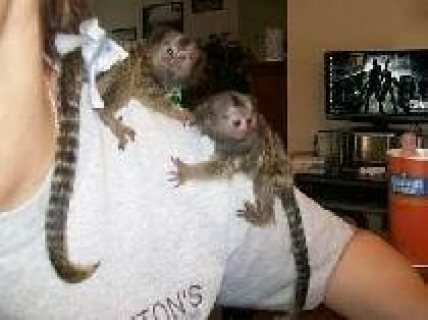 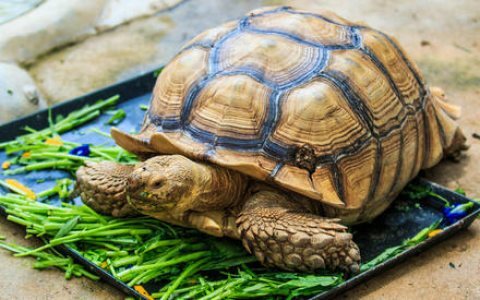 They are very good to peo..
we have many varieties of monkey for new homes they are well trained and obedient too and very lovin.. 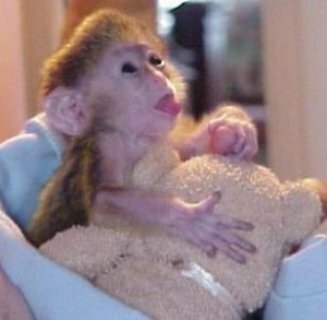 If you are a monkey lover ans know you can provide a good home for this monkey then email for detail..
هل تبحث عن سلاحف في العرب البحرين أو تود عرض سلاحف فأنت في المكان الصحيح، يوفر لك موقع سوق العرب البحرين إمكانية الربط بين عارضي سلاحف من جهة و بين من يبحث عنها من جهة أخرى.